Is there, or is there going to be, a Windowblind for this? Verry nice Other colors would be apreciated! Simplistic well shaped, If you could, do a Stainless groved steel with blue trim! would look awesome! THANKS! Needs a cool background picture to go with this. 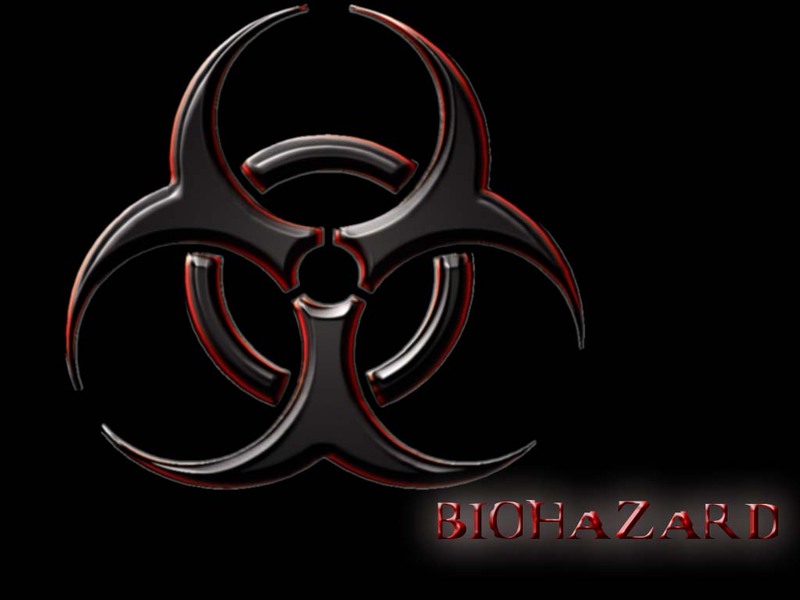 heh,only reason why i picked some russian dudes biohazard wallpaper off of google wuz becuz the background was another color than black,i like black,but i like blood red more.